Summer brings sunshine and delicious barbeques, but if you’re not prepared, it can also bring high energy costs and potential maintenance malfunctions. Avoid costly repairs by jumpstarting your home’s summer maintenance with the following tips. Remember to regularly maintain your cooling system throughout the year to avoid costly repairs. 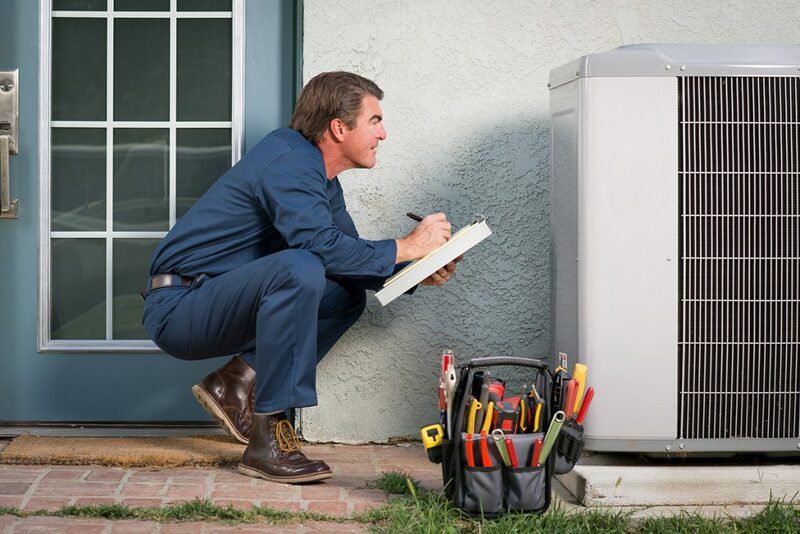 Contact a licensed technician to inspect your air conditioner at least once a year. Save energy and prevent safety hazards this summer by maintaining your home’s electrical system. Contact a licensed electrician to make sure your home is protected from electrical hazards and fires. Maintaining your plumbing can help reduce water consumption and prevent your home from having an H2O emergency. Make sure your water heater doesn’t take too long to heat up and doesn’t run out of hot water too fast. Consider going tankless to save space and energy. By maintaining your home’s systems and having them ready to go for the upcoming season, you can save money, energy, and give yourself more time to enjoy a relaxing summer.